My cat Hector wasn’t eating or was throwing up what he did eat. 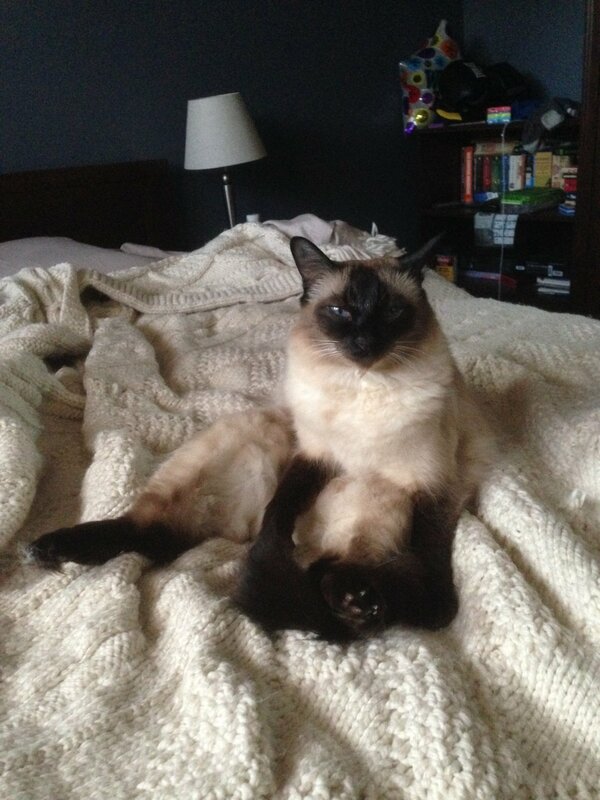 He was losing weight rapidly, and if he wasnt such a fluffy boy he would have looked like a skeleton. He was literally starving to death. We tried countless brands of food. We tried wet, dry, everything. He always either turned up his nose or threw it up later. We gave it one more shot with this stuff, and it literally saved my best friends life. 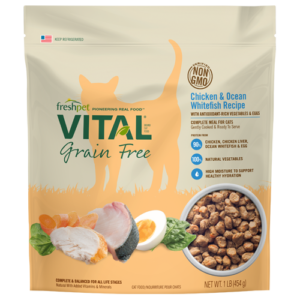 I don’t normally write reviews but I felt compelled to do this one as again, this food literally saved my cats life. Thank you so much.